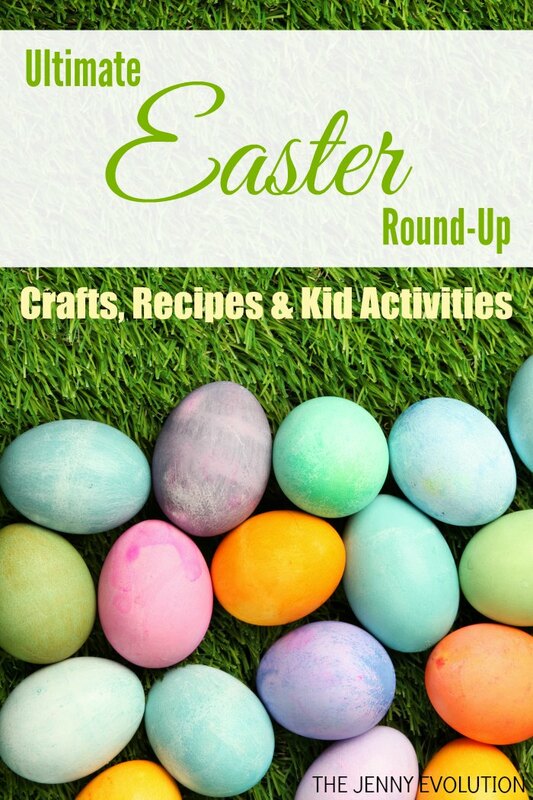 Thanks so much for featuring our Easter Songs and activities – this is an incredible resource!! 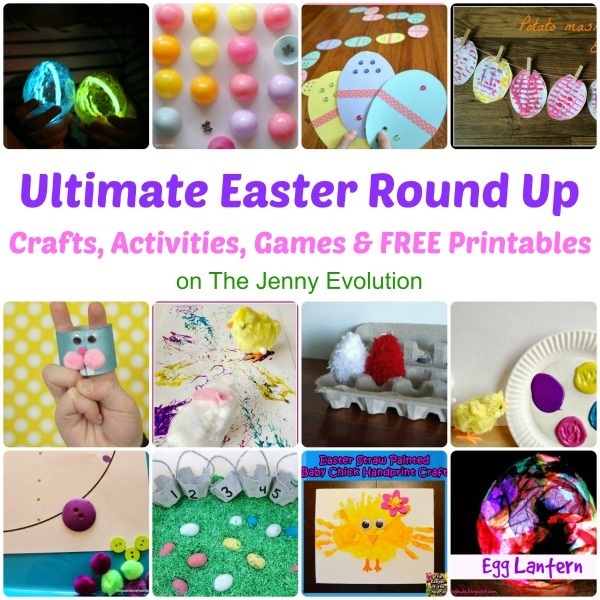 Thanks for featuring our Easter egg garland and counting activities! I hope others find them enjoyable like we have. Absolutely. I think we’re going to have to try the counting activities with my little dude. This will surely make for a fun afternoon on Sunday! Thanks for sharing all games! WOW, what a huge list of Easter goodies! The Easter bunny cake is adorable and that Easter Egg White Chocolate Fudge recipe looks delicious. Thank you for creating such an “egg”cellent resource 🙂 Also thanks for including Pre-K Pages- honored to be in such good company! Wow! What a round-up! 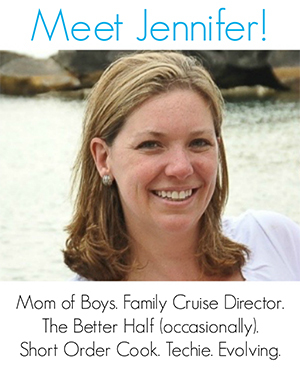 Thanks so much for including a couple of my posts! Holy moly, what a collection!!! Ha! Thanks, Jessica. Let me know if you pick a project or two… always curious what people try out. These are great ideas and resources! Thank you! These are all excellent ideas. I wish I had my posts up before you posted this great list. I was a bit of a procrastinator and did last minute bunny crafts with my youngest son. Oh, don’t worry Christy! I’ll probably update it after the season is done to get it ready for next year. A blogger never sleeps! Thanks for including my scrapbook paper egg…I’m honored! 🙂 What a great list of ideas! I really liked your idea… and I bookmarked it as a potential project to do with the kids next year. Oh, who am I kidding. I’ll make them for myself! Wow! What a wonderful collection! Pinning this one for next year! 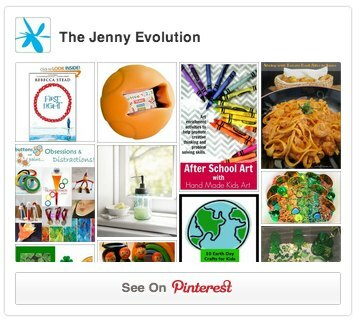 Thanks so much for featuring several of our posts!